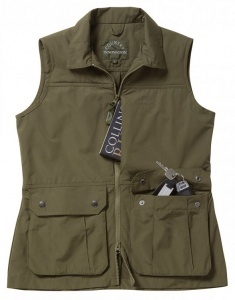 The highly popular Country Innovation Venture Waistcoat is now available in a ladies fit. 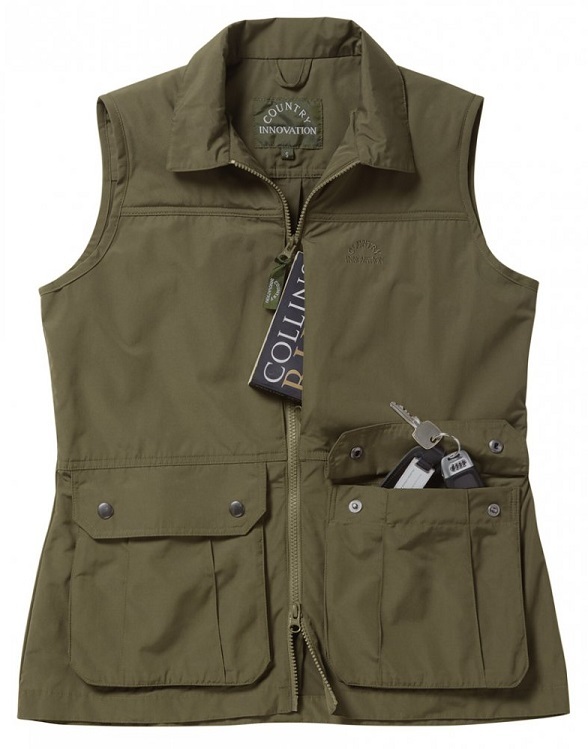 It is made from the same fabric as the Venture Waistcoat, which is a very high quality, soft and lightweight fabric, and features a whole plethora of pockets. It is the perfect load bearing garment if you are off on your travels or enjoy an activity requiring you to carry a lot of kit, such as birdwatching, photography etc. Garment Chest 38" 40" 43" 45" 48"
Back Length 26" 26" 27" 27" 28"